Elegant Unity White includes 3 Elegant candles 1 Pillar 6 Inch Tall with 2 taper candles 10 inch tall that can be decorated to match your custom wedding decor or used without adornment for a sleek and sophisticated look. Lighting a Unity Candle during your wedding ceremony is a special way to symbolize joining together With Bunch Of Love . Decorated candles are also beautiful additions to receptions and other events celebrating love. Your wedding deserves the best - and the best comes from Shop A Candle, the leader of High quality candles products . 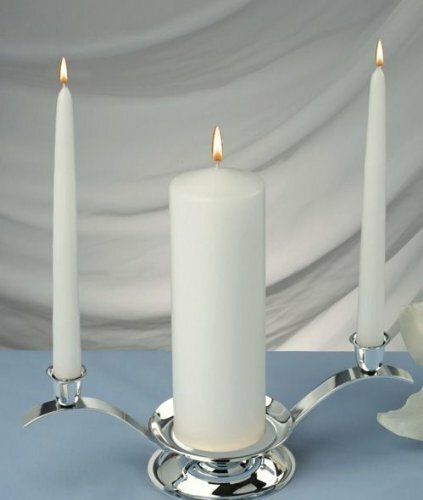 This silver unity candle holder set will add a beautiful touch in displaying the candles you use on your wedding day. This 3 piece set includes 2 Taper holders and 1 Pillar holder. Measuresment: 14" x 6" x 4". Please Note- Candles are not included. 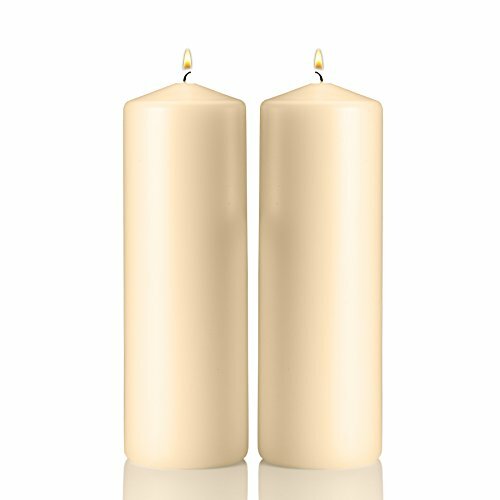 Elegant Unity White includes 3 Elegant candles 1 Pillar 9 Inch Tall with 2 taper candles 10 inch tall that can be decorated to match your custom wedding decor or used without adornment for a sleek and sophisticated look. Lighting a Unity Candle during your wedding ceremony is a special way to symbolize joining together With Bunch Of Love . Decorated candles are also beautiful additions to receptions and other events celebrating love. Your wedding deserves the best - and the best comes from Shop A Candle, the leader of High quality candles products . And they live Happily Ever After! 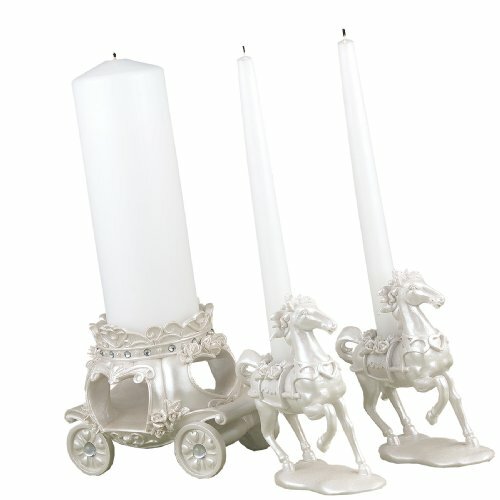 Beautiful pearlescent horse and carriage candle stands made from high quality resin for long lasting beauty. Look for all of the Once Upon a Time Collection or use this romantic candle stand set with any color or pattern. Also a great choice for a princess party! Carriage is 6.5-inches x 4.5-inches and holds a 3-inch diameter pillar candle; horses are 4.75-inches x 3.5-inches and hold standard taper candles. Lighting a Unity Candle during your wedding ceremony is a special way to symbolize joining together. Decorated candle holders are also beautiful additions to receptions and other events celebrating love. Your wedding deserves the best - and the best comes from Hortense B. Hewitt, the leader in quality wedding accessories for more than 60 years. 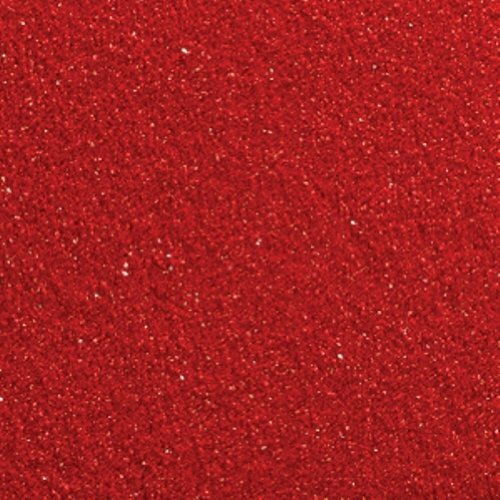 Colorful Sand serves as a beautiful accent for many different occasions. Use in decorations or for an alternative to the candle-lighting ceremony. Let each person participating in the sand pouring ceremony choose their own color. Hortense B. Hewitt also offers a variety of Sand Ceremony pouring containers, look for the one that matches your personality. Your wedding deserves the best - and the best comes from Hortense B. Hewitt, the leader in quality wedding accessories for more than 60 years. 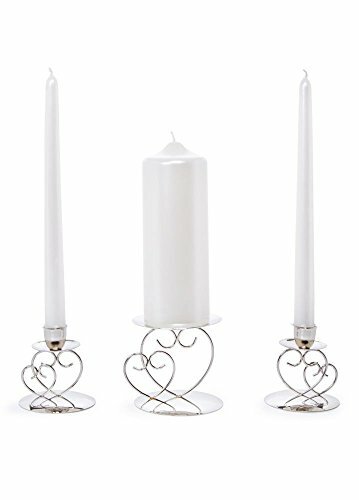 Make your unity candle ceremony dazzling by displaying your candles in these beautiful stands. 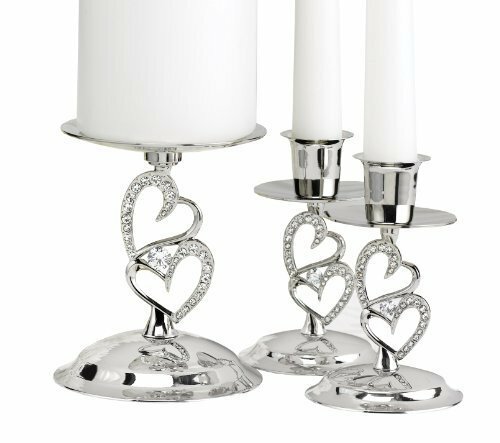 The nickel-plated stands have rhinestone-studded hearts in a romantic embrace on the stems. 4 1/2" tall center stand holds a unity candle up to 3" in diameter. 4" tall taper stands hold standard taper candles. Candles not included. 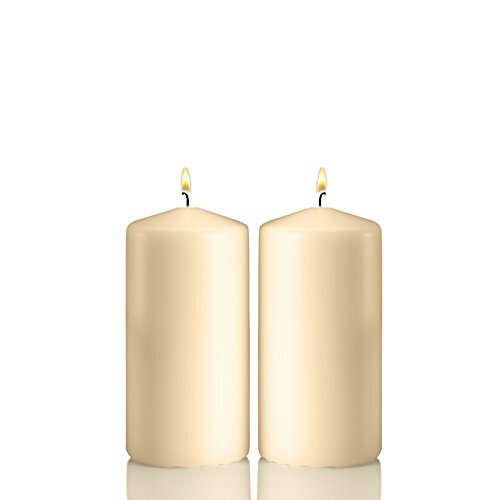 Looking for more Romance Unity Candle Set similar ideas? Try to explore these searches: Los Angeles Lakers Glass, Honda 600 Hurricane, and Mimo Broadband Router.